The Mi Box S has a new remote control and support for Google Assistant. The hardware has been slightly upgraded from version 3. It runs Android Oreo (8.1). 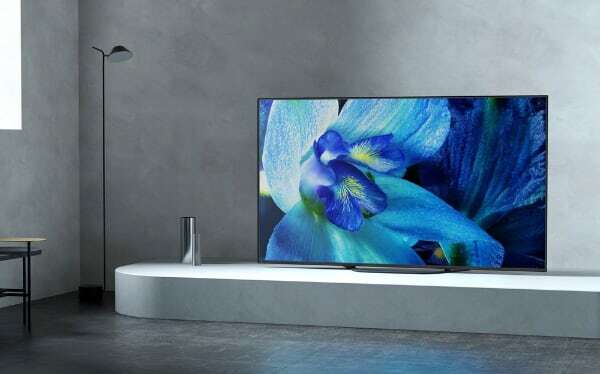 Xiaomi did not get any stage time at Google’s big hardware event but the company used the opportunity to unveil an updated Mi Box S based on Google’s version of Android for the TV screen. Mi Box S has roughly the same look and slightly upgraded hardware, meaning an Amlogic S905X SoC that can handle 4K HDR video at up to 60fps. 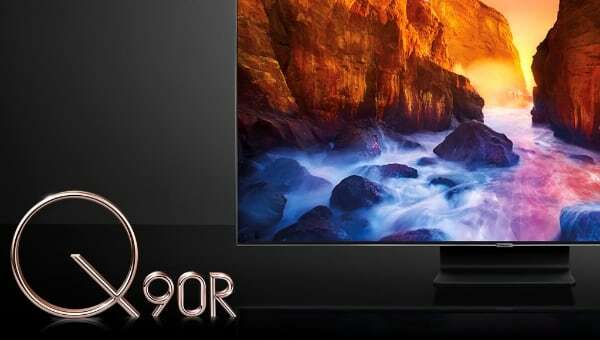 It supports the HDR10 format but not Dolby Vision. 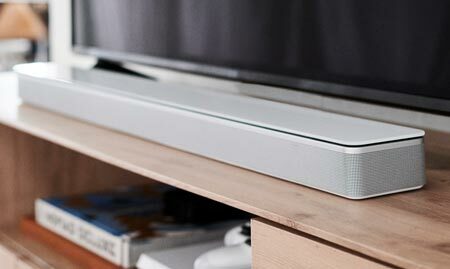 It offers Dolby and DTS HD audio, too, but not object-based audio such as Dolby Atmos. Like the predecessors, Mi Box S is based on Google’s Android TV platform. 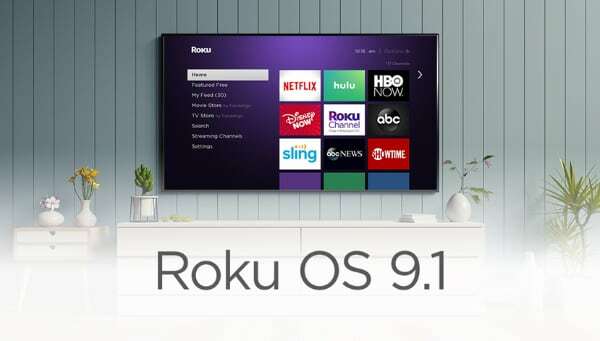 You have access to apps such as Netflix, HBO, Hulu, and YouTube that can be installed to the built-in 8GB storage. 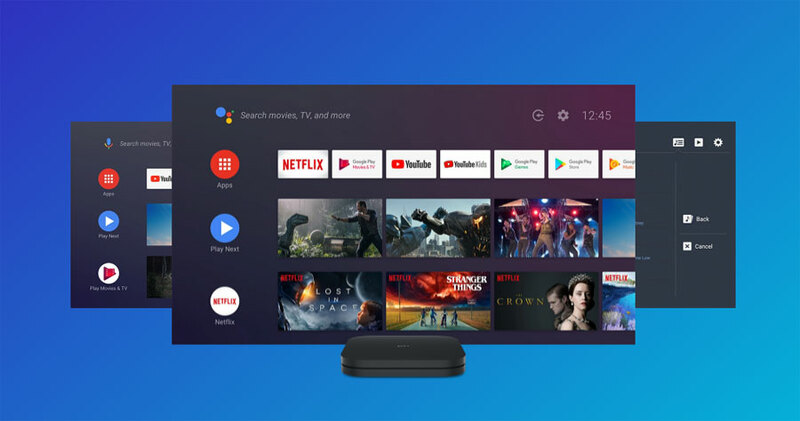 It also has integrated Chromecast but be aware that the software implementation of Chromecast is locked to 60Hz video output. Xiaomi confirmed that the device is running Android 8.1 (Oreo) and that it will support Google Assistant. There is a refreshed remote control that now has dedicated buttons for Netflix and Google Assistant. 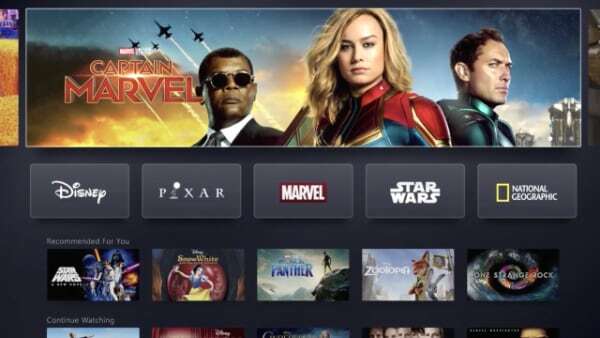 The Android TV platform is also used in TVs from Sony, Philips, TCL, and others as well as external players such as the Nvidia Shield but as a platform it is lagging behind Apple tvOS, Roku, and Amazon FireTV in terms of consumer adoption. With Oreo, Google has introduced a new user interface (as seen below) that it hopes can improve the experience, which has often been seen as subpar. 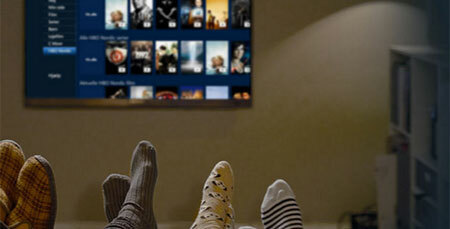 The same user interface will eventually come to other Android TV based devices, too. 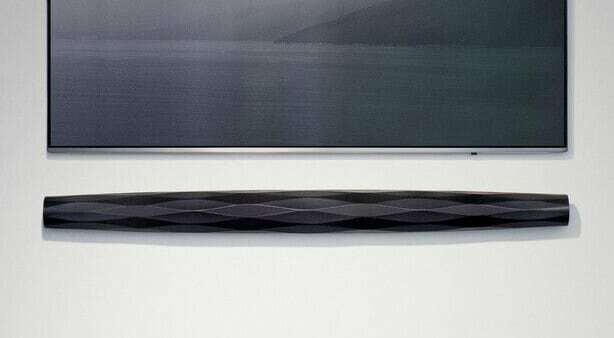 It also supports wireless game controllers but do not expect the hardware to deliver breathtaking graphics. 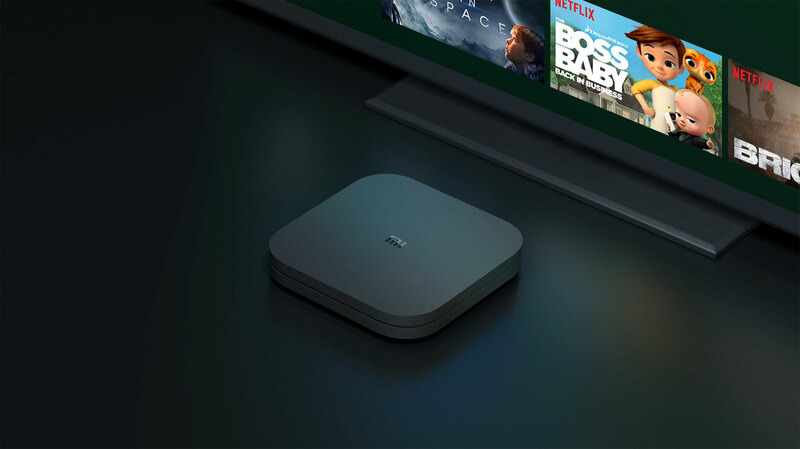 Xiaomi Mi Box S will be available in the US for $60. It will start shipping on October 19.